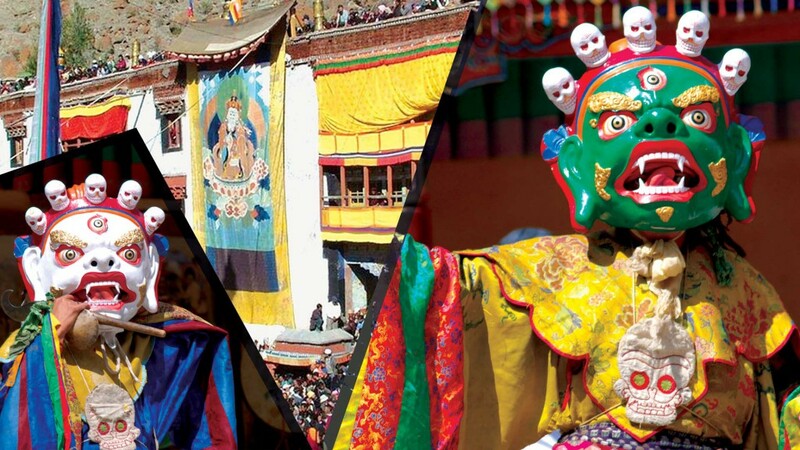 Gracing the Hemis monastery in Ladakh once every 12 years, in the 5th lunar month of the Monkey year, the Naropa Festival is coming back this year in September 2016. 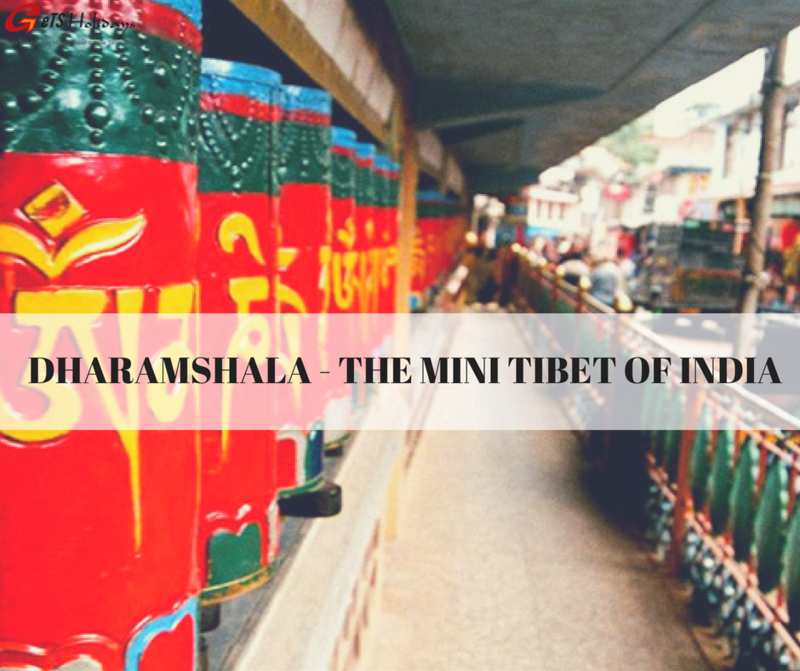 To celebrate Naropa’s life in one of the largest events of the decade the streets of Ladakh, India is engulfed with the fervor of thousands, making for a truly spectacular sight. 2016 will mark the 1000 year anniversary of the yogi’s visit to the district. This year’s edition of the Naropa Festival will be going to be enormous. 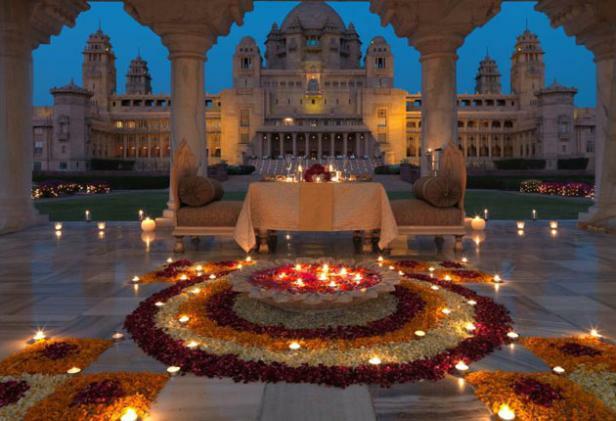 With an expected footfall of nearly 1.5 million visitors, the year’s celebrations might make the record in history books. The Hemis Festival pays tribute to the life of Buddist yogi Naropa– the mythical yogi figure was a scholar-saint credited with Buddhism’s Six Yogas of Naropa, an integral part of Vajrayana Buddhism. Once Chancellor and “Northern Gatekeeper” of Nalanda University asked questions on philosophy and theology to whomsoever came to seek admission, before actually deciding whether they deserve the entrance or not? 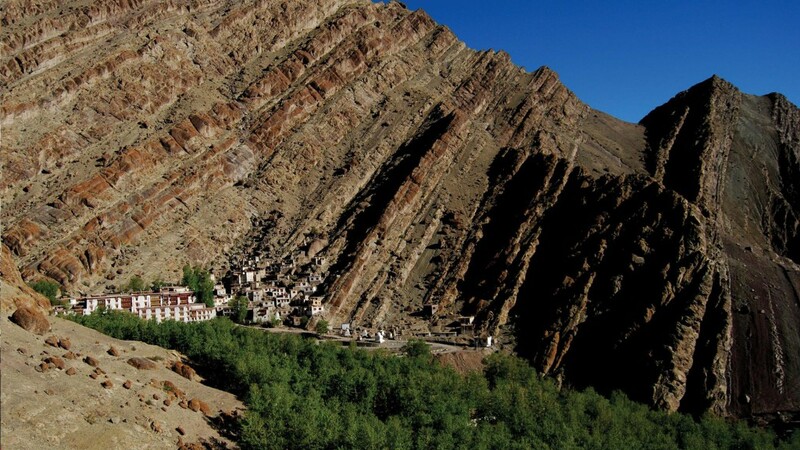 Later, he came to Ladakh where he meditated in caves near Zanskar and Lamayuru. 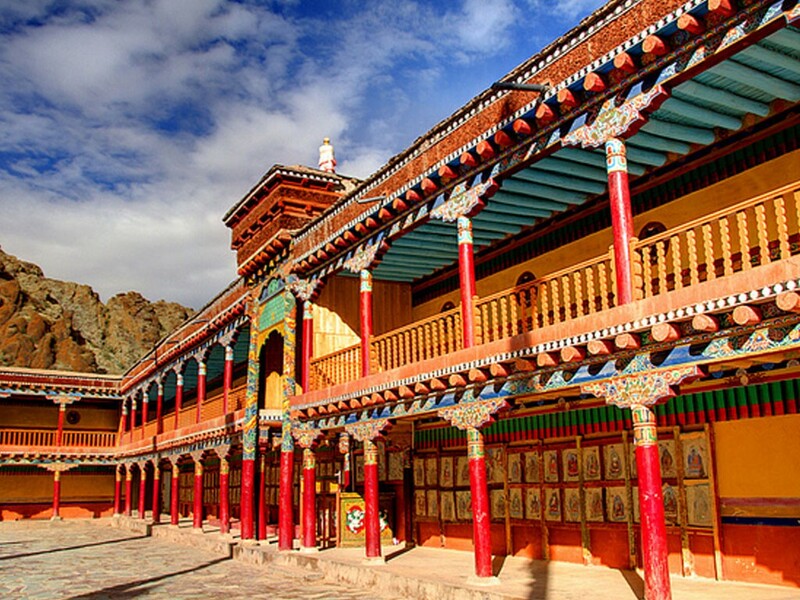 The greatest festival of Ladakh, Naropa Festival will be held at the most renowned and biggest monastery of Ladakh- Hemis Gompa (monastery), also called the Solitary Place of the Compassionate One. Tucked in a hidden valley 40 km from Leh, Hemis is home to the largest silk embroidered brocade in Ladakh, which is unfurled, once in 12 years, in the year of the Monkey. When will the festival be held: From September 16, 2016, to October 1, 2016. 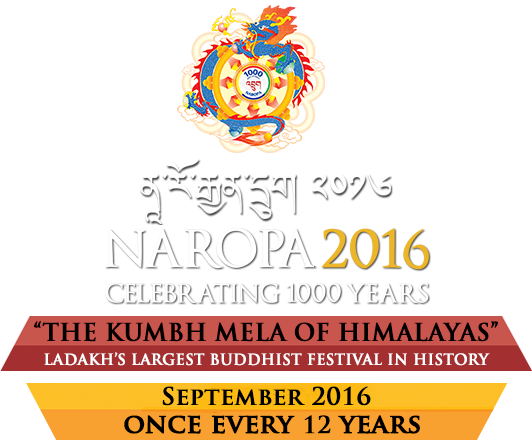 The next 5th edition of Naropa Festival will be held in 2028. 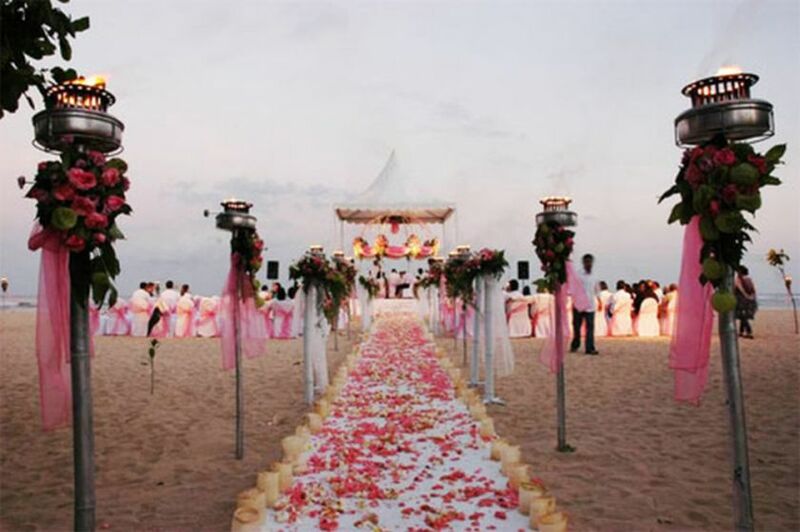 As the sun steals up over the mountains, ritualistic prayers will be performed and conch shells will be blown. 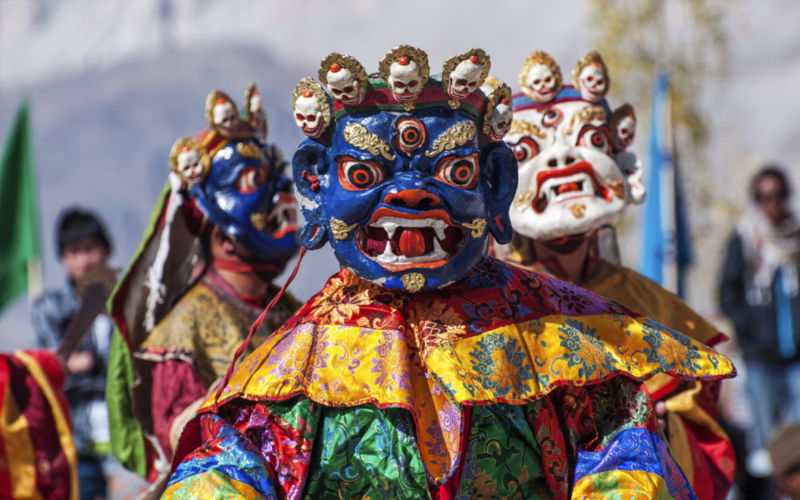 Tourists will gather on Hemis to see the lama-turned-dancers who will adorn centuries-old costumes and masks to become demons, devils or gods for the day. The monastery will echo with the clang of drums, horns, gongs and pipes as the masked monks will twirl to the sounds of the mesmerizing tunes. Do not forget to visit the exhibit of the sacred Six Bone Ornaments that belongs to Naropa. 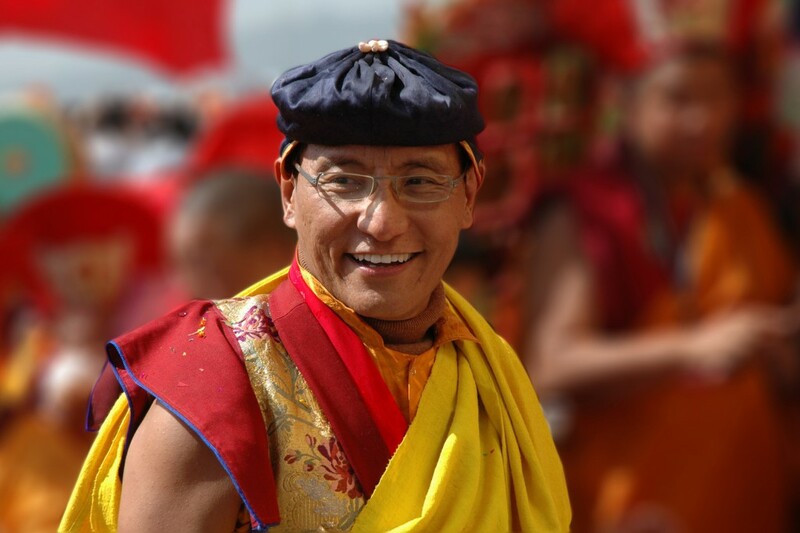 The exhibition will be inaugurated by His Holiness the Gyalwang Drukpa– the head of the Drukpa Order. Six Bone Ornaments signifies the beginning of many practices of Tibetan Buddhism and are considered some of the holiest treasures in the Himalayas. 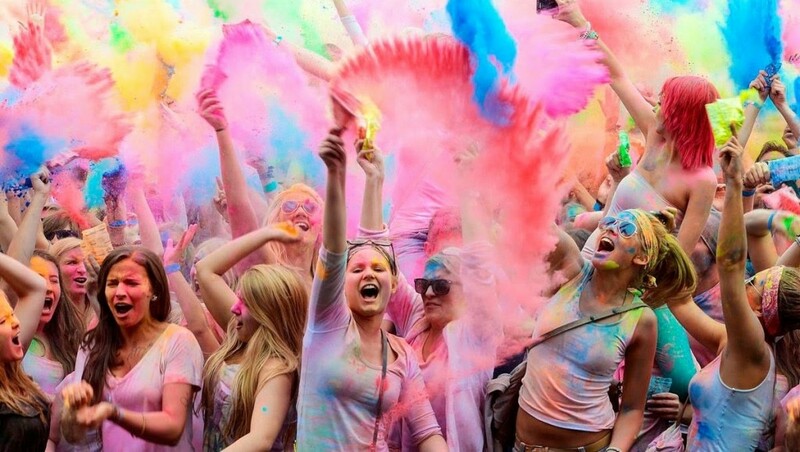 There is no reason to miss this festival until and unless you can wait for another 12 years. 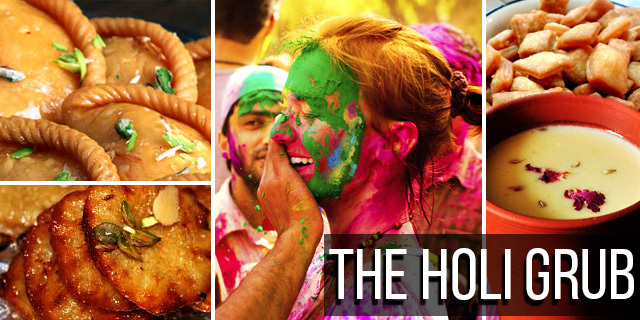 Need any more excuses to make it to Ladakh this September?